I want our patients to have the best quality of life possible throughout their treatment course. Dr. Co joined CTCA® in June 2015. He works closely with different subspecialties to provide holistic care for patients in the Intensive Care Unit to achieve optimal outcomes. His special interests include treating patients with advanced lung disease and critical illness. Originally from the Philippines, Dr. Co holds a Bachelor of Science in Biology from De la Salle University and a Doctor of Medicine degree from St. Luke’s College of Medicine. After graduating, Dr. Co came to the United States for extensive postgraduate training, earning several awards for excellence along the way as a trainee and as academic faculty. He completed his Internal Medicine internship and residency training at Wright State University in Ohio from 2004 to 2007, and served as Chief Resident there. He then completed a three-year clinical fellowship in Pulmonary & Critical Care Medicine at Emory University and finished an additional research fellowship focused on his subspecialty. 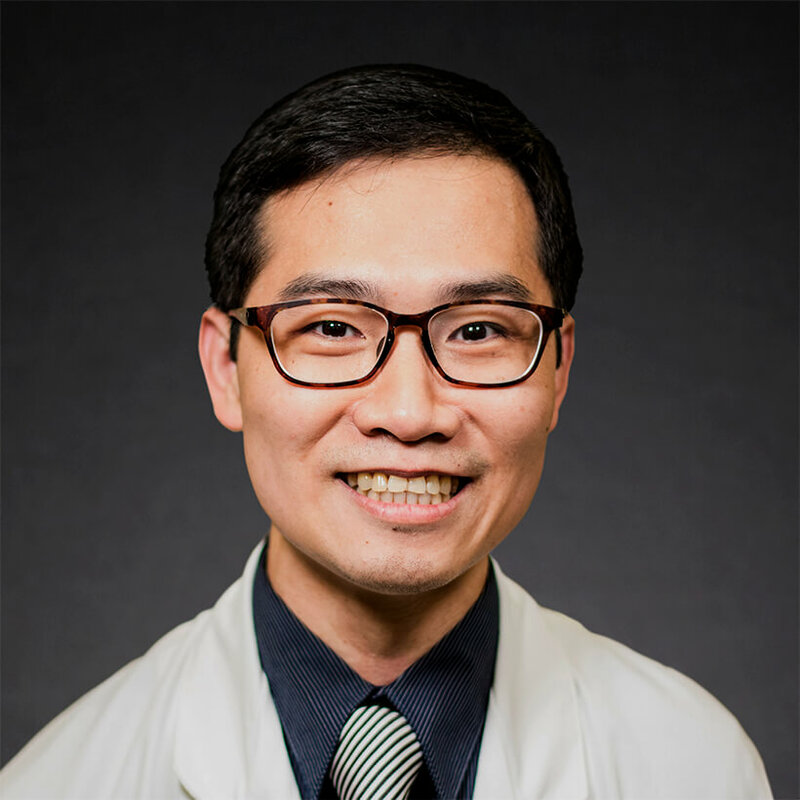 Following his fellowship training, Dr. Co joined Emory University as an Assistant Professor in Pulmonary, Allergy & Critical Care Medicine from 2011 to 2013. He dedicated his time there to advancing fellowship trainee education and procedural skills, especially focused on using bedside ultrasound in aiding diagnoses and interventions. After his time at Emory, he joined the University of Maryland in 2014, where he practiced critical care and ICU telemedicine before returning to Georgia. Licensed to practice medicine in Georgia and Maryland, Dr. Co is Board Certified in Internal Medicine, Critical Care Medicine & Pulmonary Disease by the American Board of Internal Medicine. He is also a member of the American College of Chest Physicians and the Society of Critical Care Medicine.